Great compilation from Eenie Meenie Records in Hollywood. 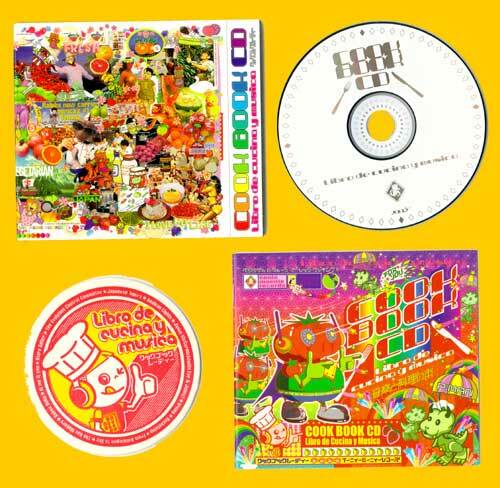 You have to see this packaging to believe it: the comp itself has artwork dense and busy enough to confuse the average onlooker, but is also shrinkwrapped with an accompanying cookbook with recipes from each of the bands, along with a custom drink coaster! The all-vegetarian songs (and recipes) span the gamut of style; nicely varied compilation. Best of all, it's available on your choice of CD or vinyl!